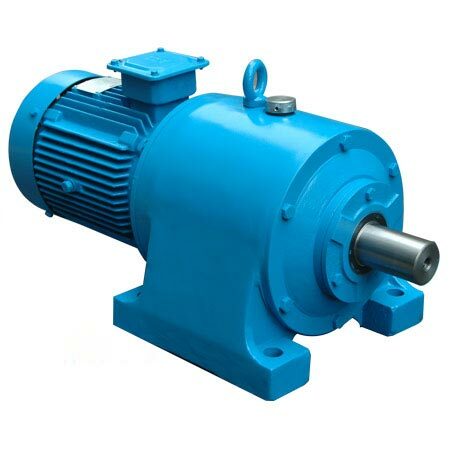 Geared Motors is the type of motor in which gear assembly are attached to the motor. The motor speed is counted in the form of rotations of the shaft per minute. This type of typical gear assembly makes the torque to increase and speed to decrease. Using the accurate combination of gears, speed can be reduced to any required figure. 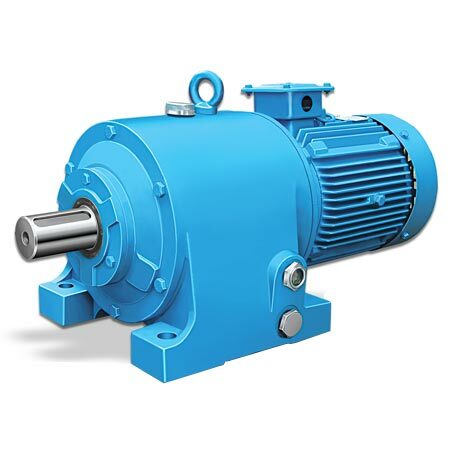 With their more torque speed and variable speed, these high performing gear motors find applications in various applications like medical appliances, conveyor systems, packaging equipment, machine tools, metering devices and solar powered equipment. In the internal structure of these gear boxes, gear assemblies can be easily seen on both the top and bottom part of the gear. In order to avoid any wear or tear, whole gear assemblies are highly lubricated with grease and oil. 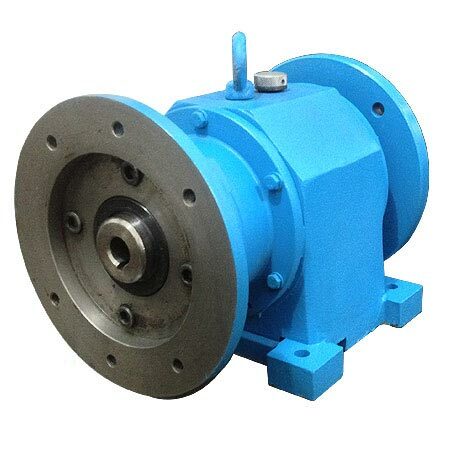 It is attached to rotating shaft and has normally one gear that allows complete rotation. Input voltage range is optimum depending on the model.